On Friday evening, Boris Nemtsov was shot and killed on a bridge near Red Square in central Moscow. 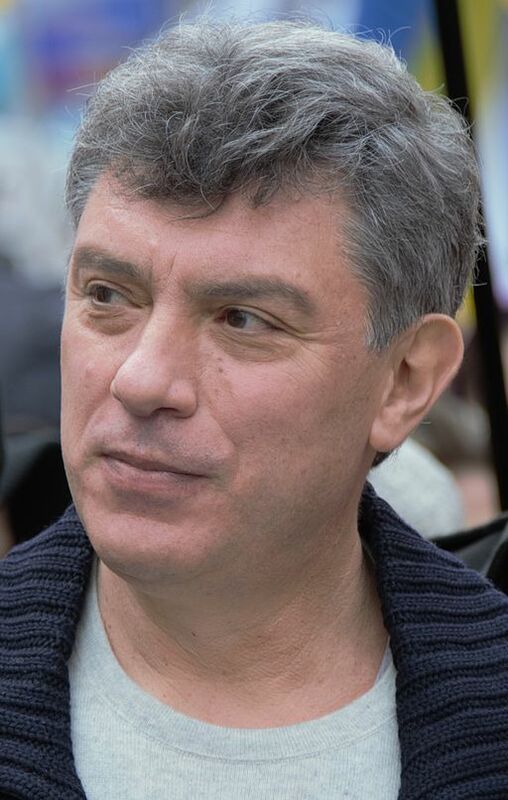 You might be asking yourself “Who is Boris Nemtsov, and why is this news?” It’s a long story. Boris Nemtsov first gained notice here in the West in the early 1990s. A former research fellow at the Gorky Radio-Physics Research Institute, his first taste of activism was in 1986 through organizing a protest movement to stop the building of a nuclear power plant in his area. In 1989, he ran for the Soviet Congress of People’s Deputies on a reform platform, which proposed such radical ideas for the time as a multi-party democracy and private enterprise. He lost that election, but ran for the Supreme Soviet of the Russian Republic representing Gorky (now known as Nizhny Novgorod) in 1990 and won by defeating 12 other candidates for the seat. This entry was posted in Civil Rights, Corruption, Demonstrations & Protests, Economics, Elections, Government, Human Rights, Human Spirit, National Security vs Police State, Social Justice, Solidarity and tagged Boris Nemtsov, Boris Yeltsin, Capitalism, Corruption, Economics, Elections, Protests, Russia, Security, Soviet Union, Ukraine, Viktor Yushchenko, Vladmir Putin on February 28, 2015 by ew.